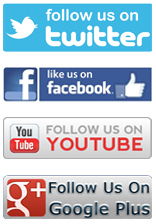 NoiseBlock DFB is the highest density soundproofing insulation on the market worldwide. Unlike thermal insulation products soundproofing insulation is superior in noise reduction and absorption than that of thermal materials. 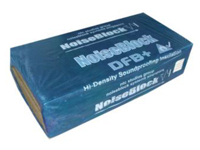 NoiseBlock DFB Soundproofing insulation out performs 100 Kg density thermal insulation by as much as 15 dB (A) on certain frequencies. The normal insulation is not able to work well against low frequencies either. If you are looking for thermal insulation and wish to get some limited soundproofing results Mineral Glass Fiber Thermal insulation is a cheap way to cut corners. 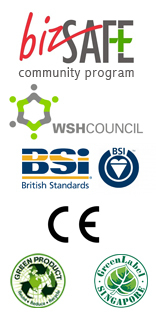 But be warned the soundproofing results from this material is very low in comparison to soundproofing insulation. 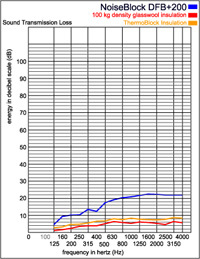 If you look at the performance on the graph you can see the results are very poor in comparion to soundproofing insulation. 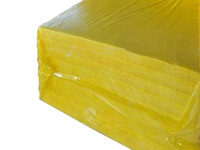 ThermoBlock is an type of insulation on the market. 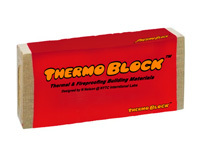 ThermoBlock has excellent thermal insulation properties, fireproof properties and some limited soundproofing properties. The main usage for ThermoBlock is in comercial application in the outer walls of the building to assist in trapping in the cold air from the buildings air conditoning system and at the same act as a fire barrier. Because ThermoBlock is 100 Kg Density and contains a polymer binder it does offer some sound reistance in comparison to ordinary insulation. 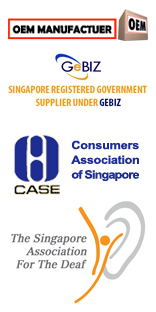 But it can never be compared to the performance of soundproofing insulation like NoiseBlock DFB.